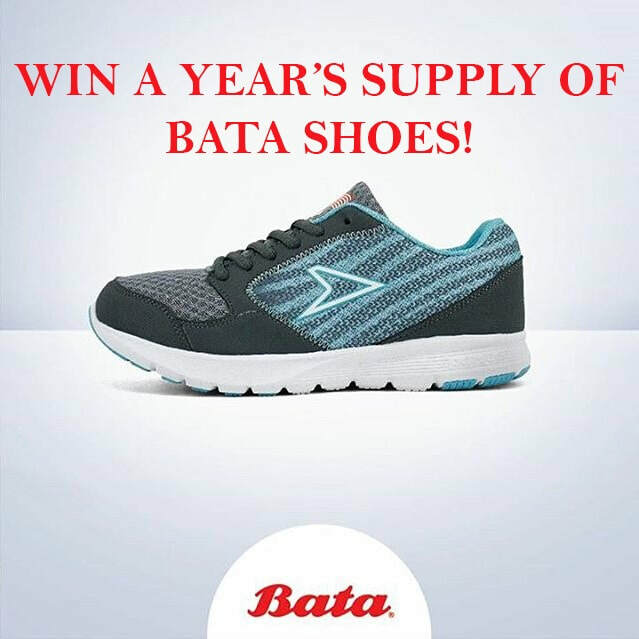 Here's your chance to win a year's supply of Bata Shoes! Stand a chance to win a G-Shock Limited Edition Watch worth RM499! Show Juiceee how much you love Malaysia and Juiceee to win vouchers! Stand a chance to win a set of BRAND NEW Michelin TYRES (worth up to RM1200) or Fully Synthetic Engine Oil Package (worth up to RM301.78)! Swing some joy into your life with Somersby and stand to win an all expense paid trip to Singapore! Here is your chance to win RM500 without breaking a sweat. Snap a selfie at Galaxy Banquet and you stand a chance to win a pair of 2-way air tickets to Taiwan! Horien : Win RM300 worth of Horien Products! 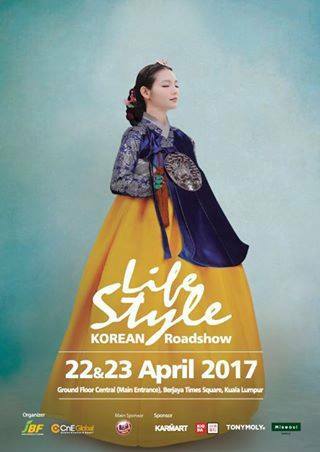 Stand a chance to win a total of RM300 worth of Horien Products! 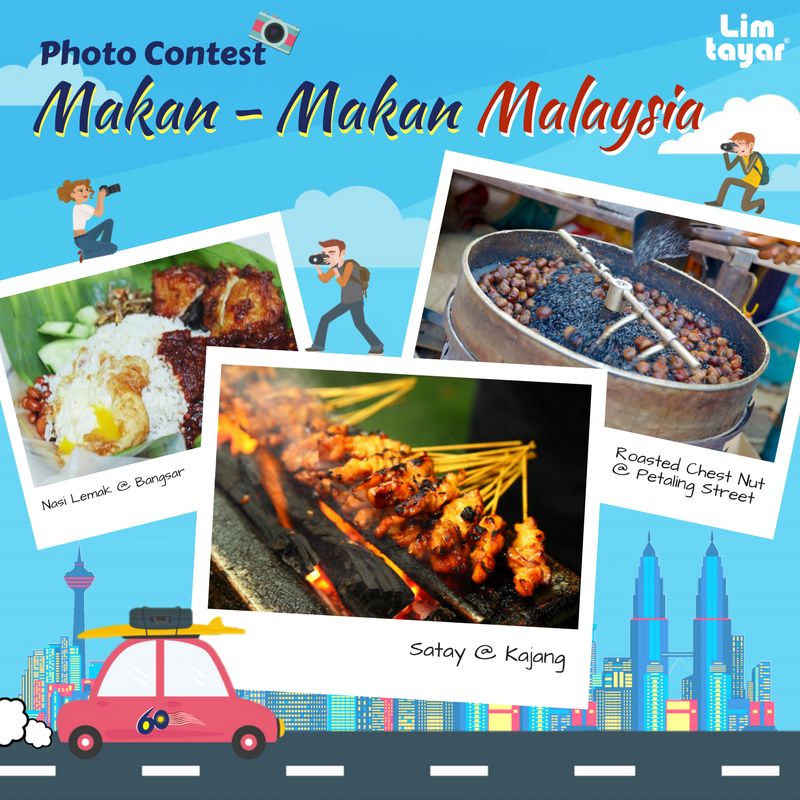 Stand a chance to win fantastic prizes when you capture an image that reflects Malaysia! 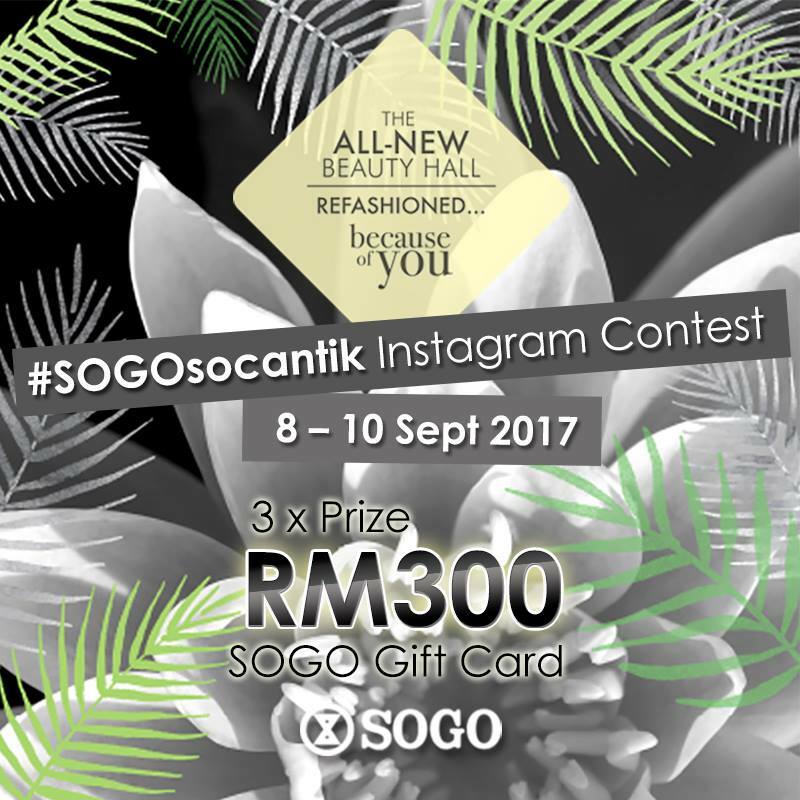 SOGO is giving you a chance to win a RM300 SOGO Gift Card! 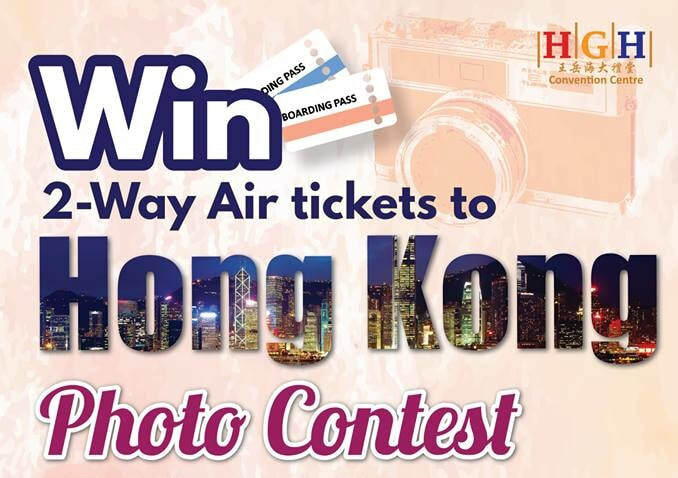 Snap a selfie at HGH Convention Centre and you stand a chance to win a pair of 2-way air tickets to​ Hong Kong! The taste of Hokkaido has arrived! Stand a chance to win a trip to Hokkaido, Japan! Stand a chance to win a 3D2N getaway to Malacca with 5 of your friends!